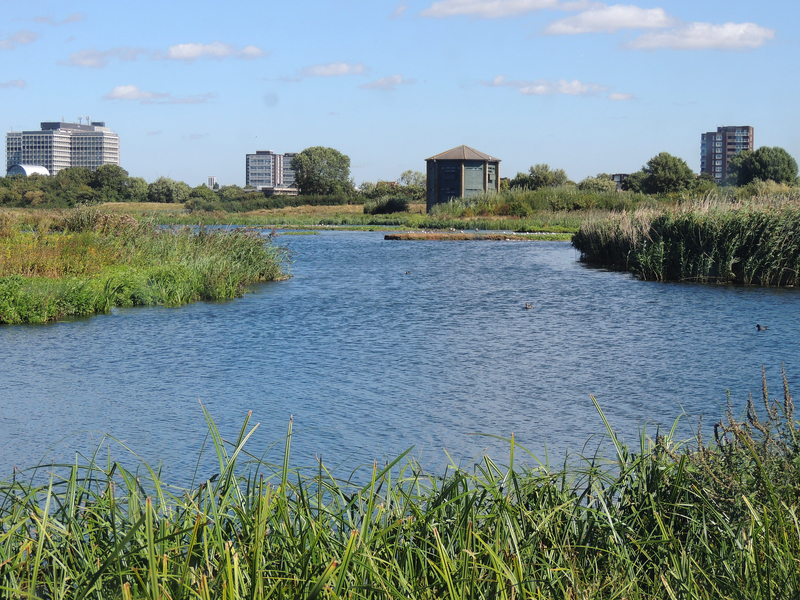 A bright sunny morning saw Keith and I heading for The London wetland Centre. 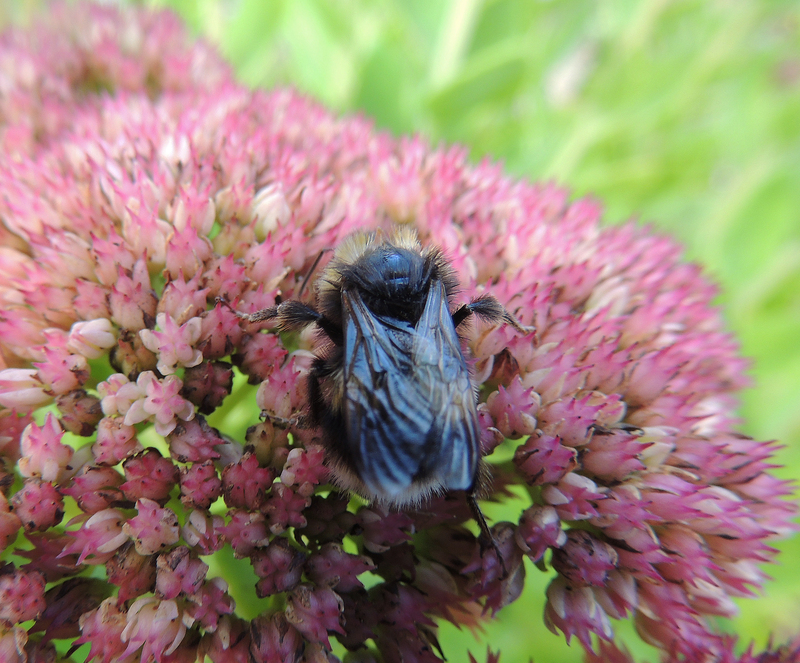 We had two aims – firstly to photograph some Butterflies and Dragonflies and secondly to see what migrating birds were present on the reserve. 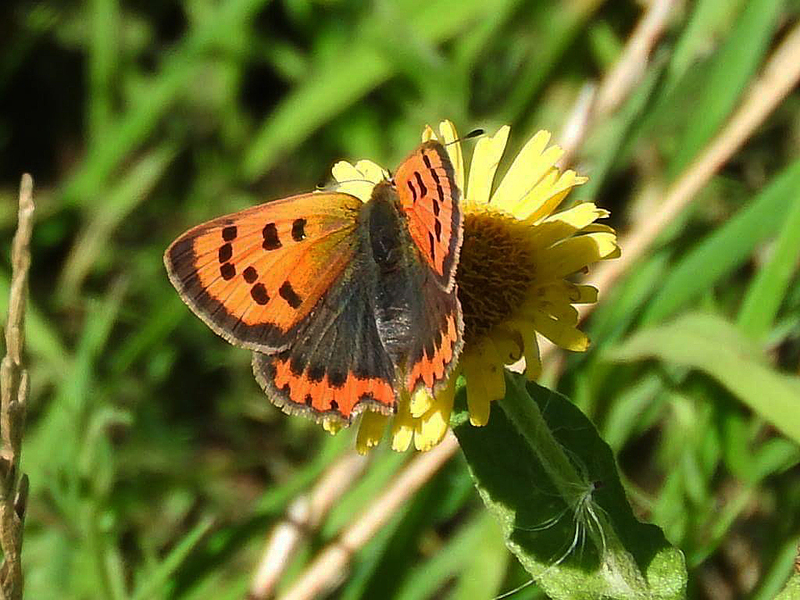 Our first good sighting was a Small Copper Butterfly resting on the vegetation. Unfortunately, despite this good start,the remainder of the butterflies that we saw were, with the exception of one Red Admiral and one Speckled Wood, whites. 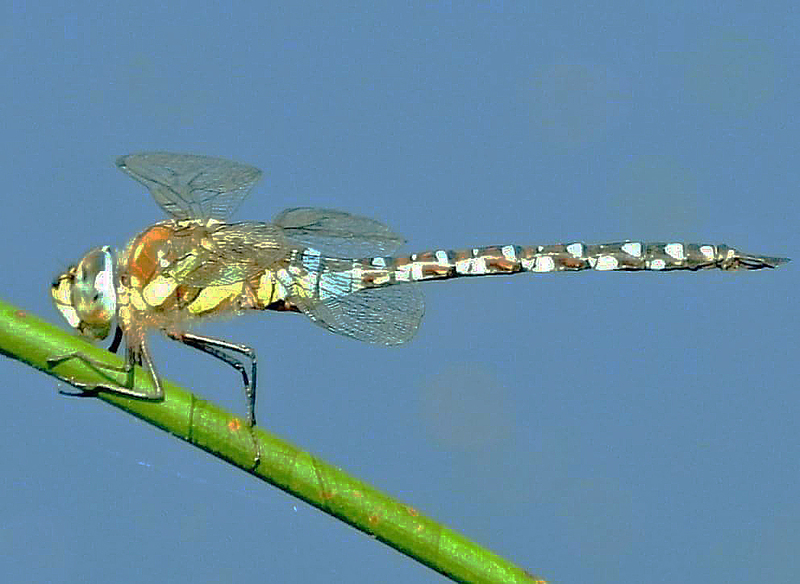 It was a very similar story with the Dragonflies where, although there were many individuals, only Migrant Hawker and Common Darter were identified. 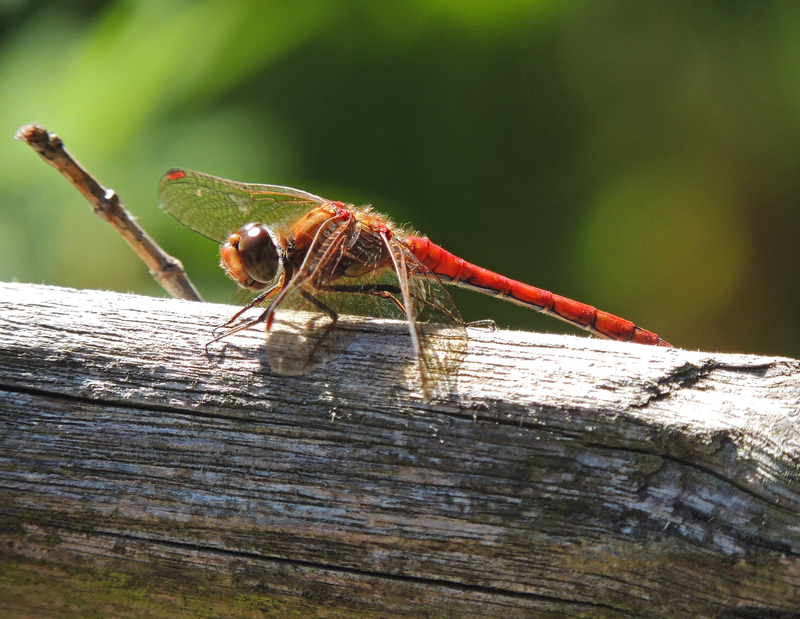 One fly-by appeared to be a darker red and have a waisted body – a possible Ruddy Darter, but it didnot stay around long enough for a confirmed identification. 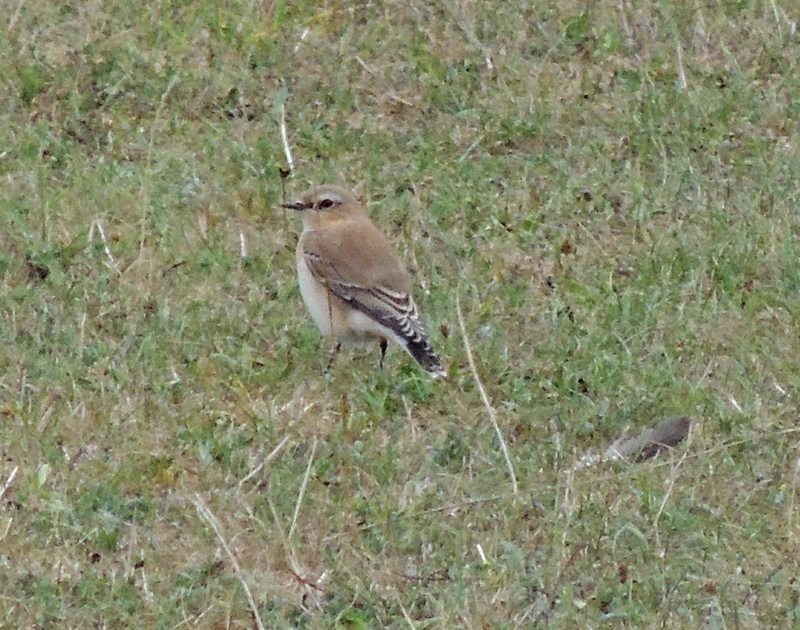 We were luckier with the migrants – a Ruffe and a Wheatear giving good views, although we did not find the Whinchat that had been seen earlier in the morning. 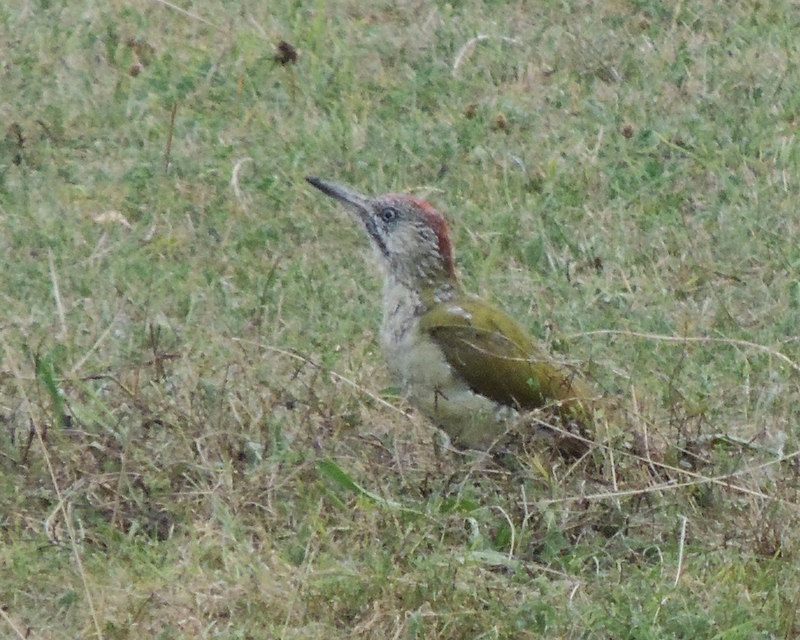 A juvenile Green Woodpecker also gave good views as it hunted for food on the grass banks. One unexpected fly-by were 4 chinook-type helicopters which flew over from the west circled over the reserve before heading off towards central London. 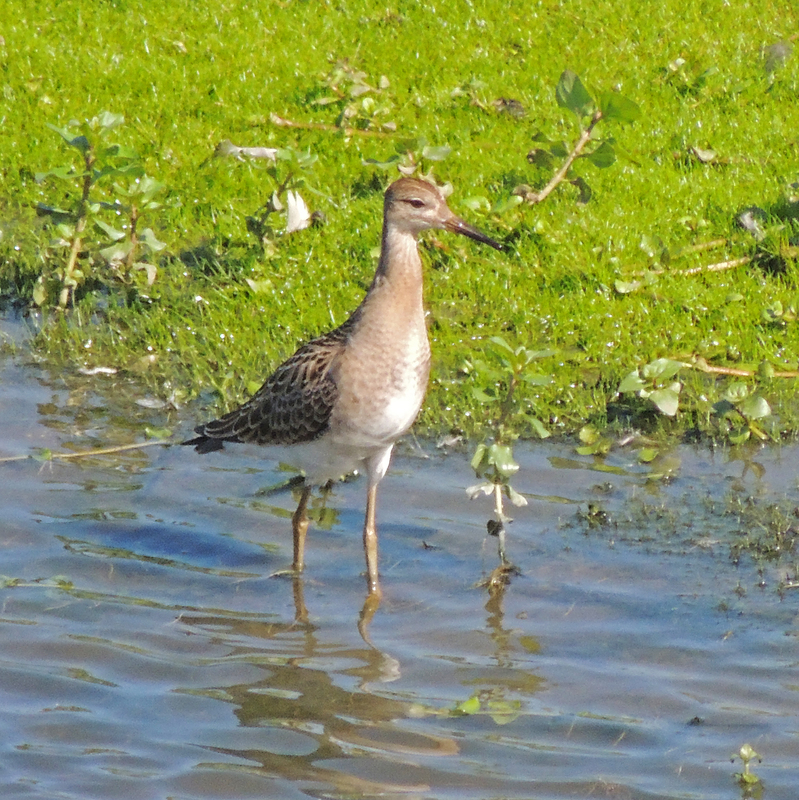 As always this reserve does not disappoint.